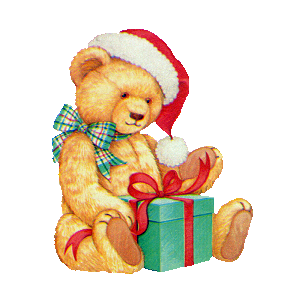 Christmas Teddy Bears and Parcels. Merry Christmas and a Happy New Year from stampettes. Add a Christmas stamp to your Facebook or Twitter profile image and celebrate the Holidays in style. Choose from a range of festive designs for your profile image from holly wreathes and Santa to snow flakes and nativity scenes.